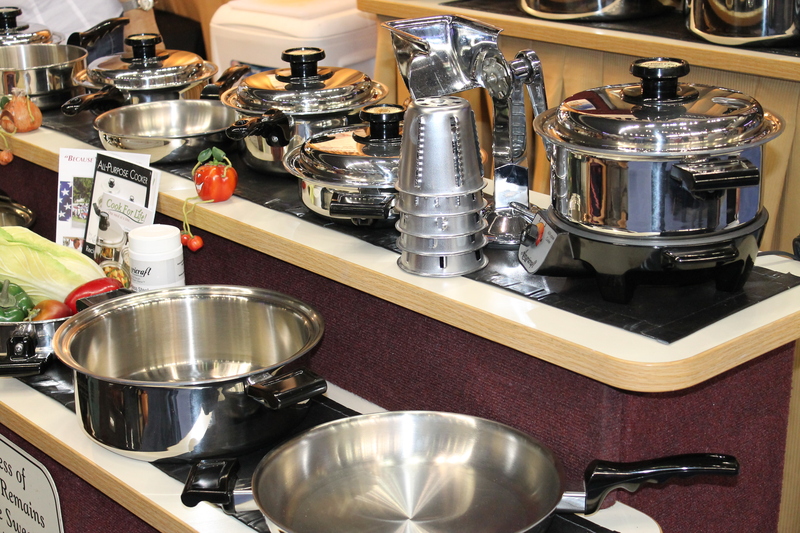 Win Tickets to the Home and Garden Show! I really like searching out ideas and images on Google. I don’t do Pintrest, but Google and I have had a long lasting, typically late night, love affair. Sometimes over coffee, sometimes over a bowl of cereal, but the truth is I spend more late evenings with the Big G than I do my husband! It’s a wonderful design tool, to be able to seek out visual information instantly. But it lacks texture, touch, smell. Reaching all the senses is an important part of successful design, and that involves getting out of the digital world and into the light to see some ideas in action! 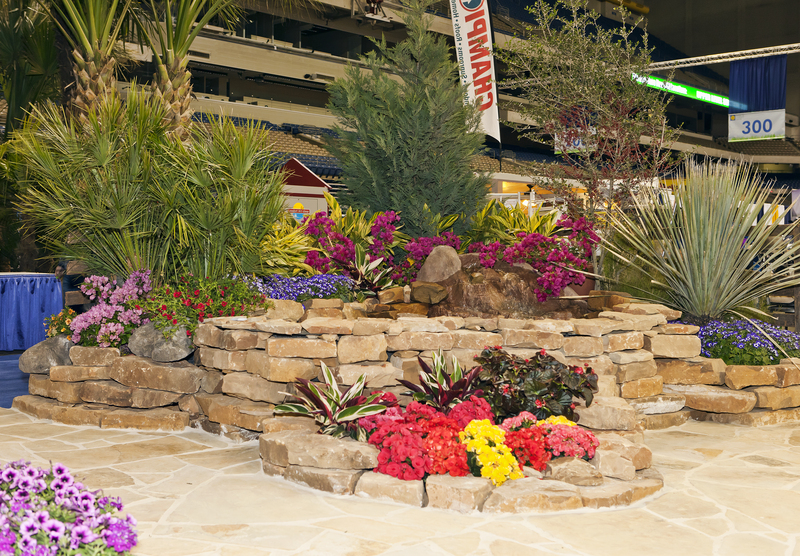 San Antonio has a great chance to put this into practice with the upcoming San Antonio Fall Home & Garden Show from September 26-28 at the Alamodome! Now in it’s 28th year, this event is the perfect place to meet other DIYers, local professionals, and even television celebrity designers! HGTV host John Gidding, as well as Chip and Joanna Gaines (“Fixer Upper”), will be on hand to share their knowledge and secrets. If you know me at all in real life, you know that I don’t really “do” the outdoors beyond patios and convertibles. Which is why I am excited to see all of the interior home DIY and design ideas covering entertainment systems, storage, kitchenware, and much more. It’s also a family friendly event, featuring a special Kids Zone that features kids cooking classes, pumpkin activities, cookie and cupcake decorating and a petting zoo. And what would a home be without a furry friend or two? If you’re missing this key design element in your living space, find a forever friend at the Pet Zone that features live pet adoptions. Project Rescue Runway and Kirby Animal Care Services are teaming up to change the lives of shelter pets with a dog and cat fashion runway show! I’ve partnered with my sister, Morena, at Morena’s Corner, and she has a wonderful easy way for you to win tickets to this event! Simply click the rafflecopter link below, there are multiple ways to gain entries into the giveaway. Then check out her blog for lots of great DIY home crafts! Attendees will also receive a free tote bag and a pack of Texas bluebonnet seeds. Tickets are $8.50 for 17+, and Senior Citizen tickets are available for $6.50. All active duty military and 16 years and under receive free admission. A single ticket is good for the entire weekend. 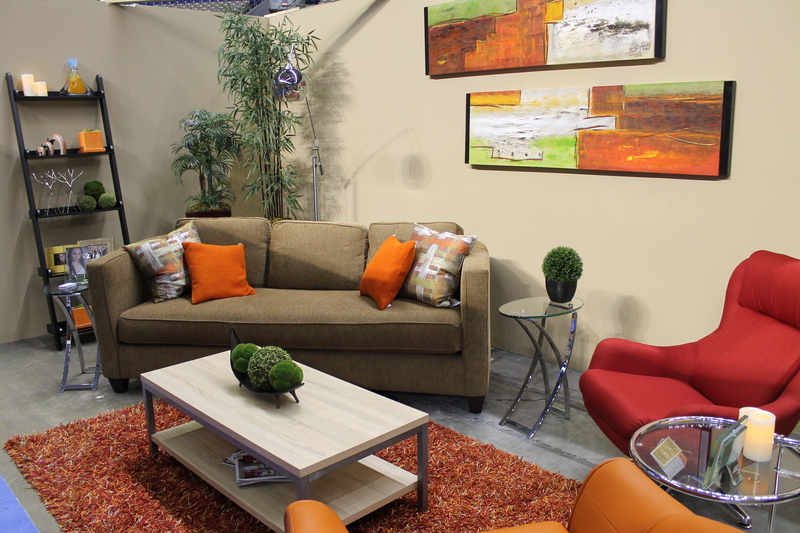 For more information and coupons, visit www.showtechnology.com and www.sanantoniohomeshows.com.